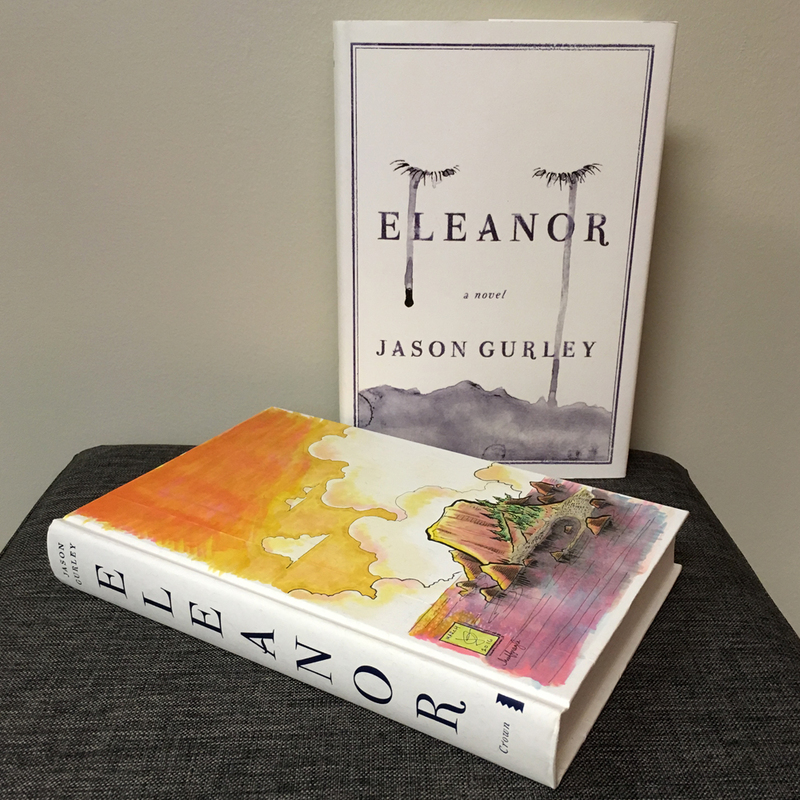 Giveaway: Custom-illustrated Eleanor hardcover — Jg. Update, 3/16: Thanks to everyone who entered this giveaway! The winner has claimed the prize, and is announced at the bottom of the page. 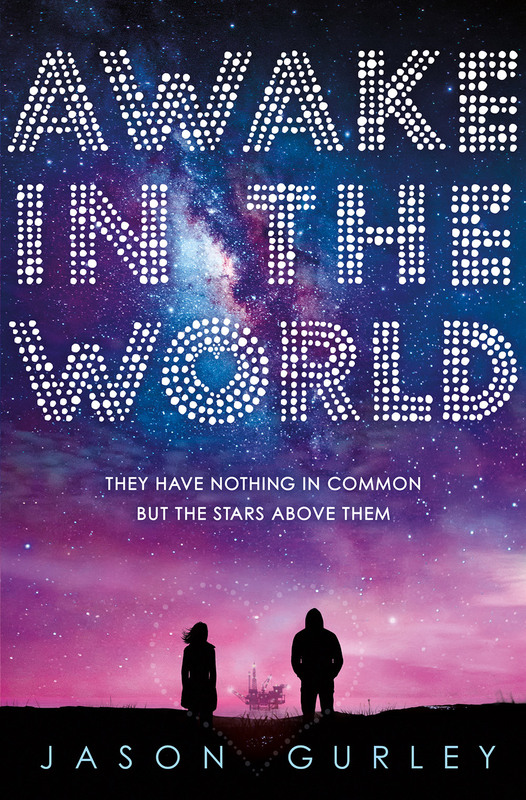 Meanwhile, keep following me on Twitter, Facebook, Instagram, or right here on the blog for future giveaways! 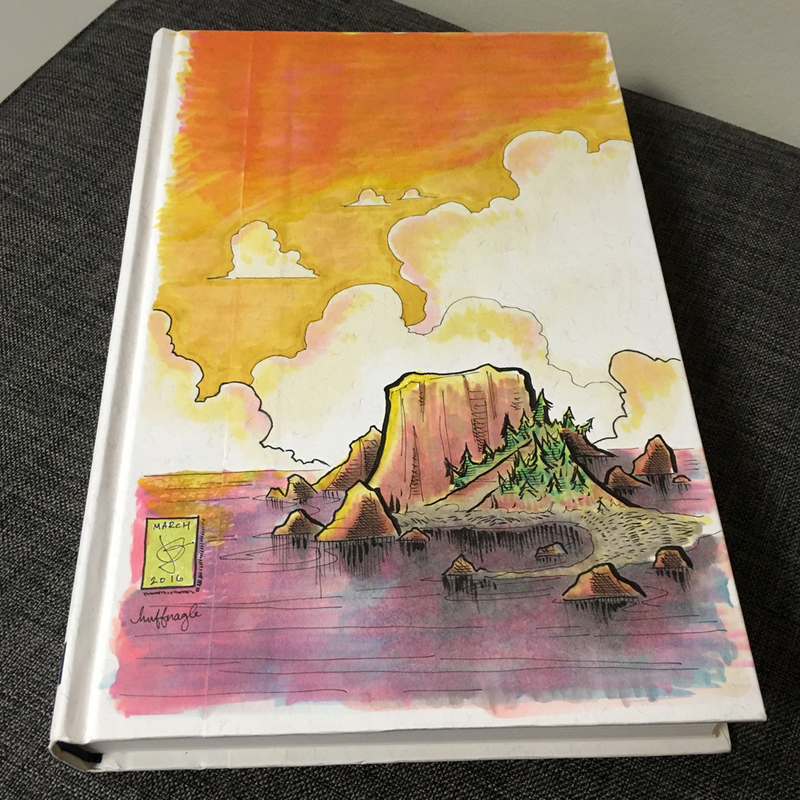 Some details about the book: 1) This is a U.S. first hardcover edition of Eleanor, written by me and published by Crown Publishing in January, 2016; 2) The illustration is located on the front cover board, underneath the dust jacket; the medium is pen and watercolor markers, and depicts Huffnagle Island, a key location from the book; 3) The illustration is dated March 2016 and signed by me, and titled 'huffnagle'; 4) The book is signed on the main title page; the winner of the giveaway may request personalization of this page (e.g. I'll inscribe it to the winner or whomever they specify). The contest begins on Wednesday, March 9, at 12:00am (Eastern), and will end Wednesday, March 16, at 12:00am (also Eastern). I'm using Rafflecopter to run this giveaway. I've never used them before, so let's see how this works. There are multiple ways to enter the giveaway, so you have a few ways to increase your chance of winning.